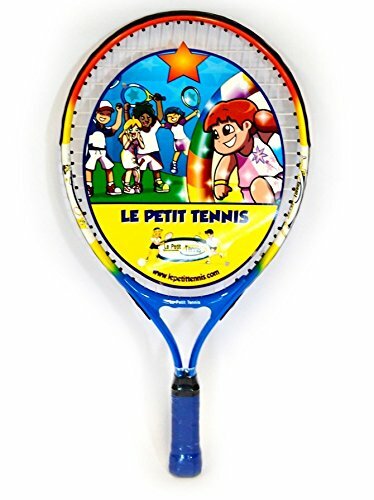 Magic Star Racquet from Le Petit Tennis story telling methodology for young children. Great for discovering tennis. Check companion items from Le Petit Tennis “the Extraordinary Voyages” serie.